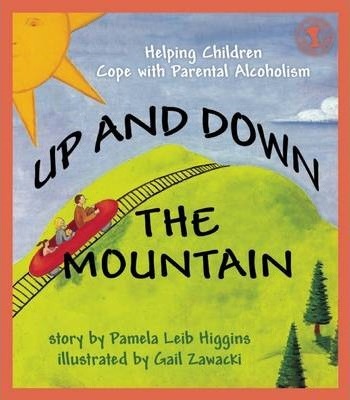 Up and Down the Mountain begins on the day of Jenny's sixth grade graduation as she wonders if her daddy -- an alcoholic -- will attend. Alcoholism is a disease which touches many families, especially affecting children, who will often blame themselves for the grief and unhappiness around them. This book shows them it's not their fault and gives hope.